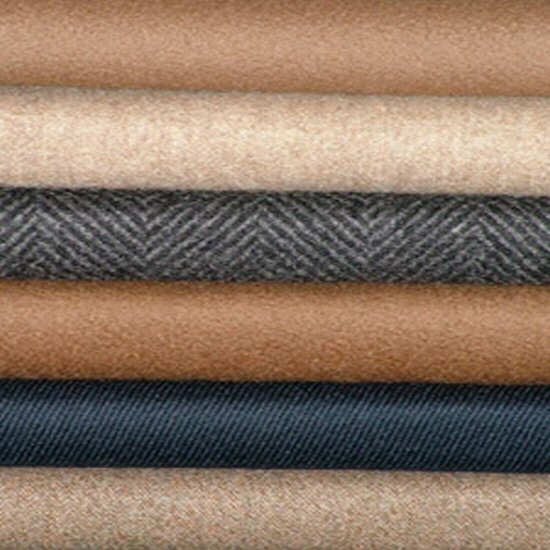 Specialists in worsted wool as well as the very latest in Super 170's and fancy lining. M.C supplies to manufacturers, bespoke tailors and designers. Our range includes cool wool, cashmere, flannel, metallic, cotton, jacketing, mohair, linen, terylene wool and suiting fabric in pin stripe, herringbone, check and plain. Fancy lining in a wide range of unique designs and colours are one of our specialties. We have stock in our warehouse of almost every product line we offer. With so many choices you are sure to find the best fabric for your needs.